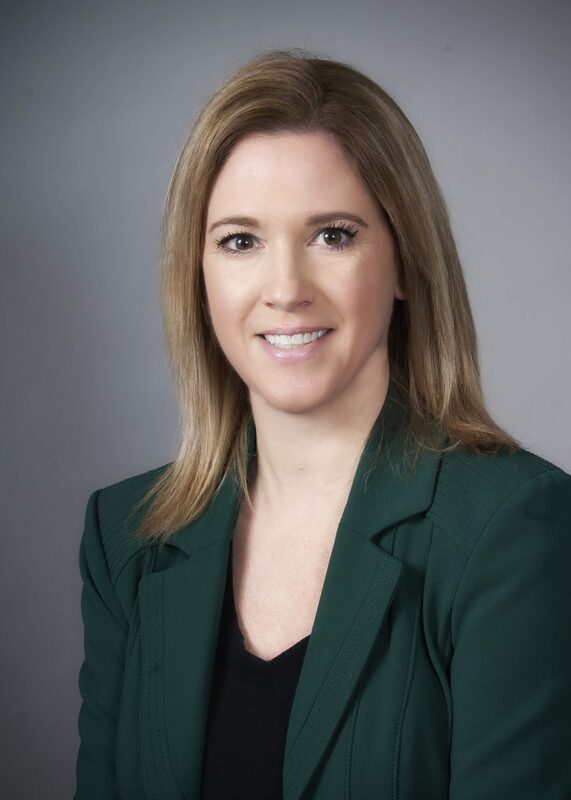 Katie Kimmet joined the firm in 2006 and has been through several iterations of the firm until becoming a partner in Connor, Kimmet & Hafenstein LLP where she assists clients with Ohio Workers’ Compensation Claims. Katie focuses her practice primarily on assisting clients with matters pending before the Ohio Bureau of Workers’ Compensation and the Industrial Commission of Ohio. She advises clients with respect to workers’ compensation claims resulting from work injuries or occupational diseases and represents injured employees at hearings before all levels of the Industrial Commission of Ohio. Katie has extensive experience with the full range of issues which arise under the Ohio Workers’ Compensation system and also is primarily responsible for the Mandamus actions filed for our clients before the Tenth District of the Ohio Court of Appeals as well as the Ohio Supreme Court. Her dedication to our clients and her knowledge of the law has resulted in numerous favorable court decisions. Katie earned her law degree from Capital University Law School in 2005, graduating Order of the Curia. While in law school, she clerked for the Upper Arlington City Attorney and was a Judicial Extern for the Honorable Jennifer L. Brunner. Prior to attending law school, Katie graduated from Upper Arlington High School in 1998 and received a Bachelor of Arts degree in Political Science from Miami University of Ohio in 2002. During her time at Miami University, Katie enrolled in the study abroad program and spent a semester living and studying in Luxembourg which allowed her to travel throughout Europe. Katie is married with two young children and enjoys spending her non-work time with her family. Her other interests include running, reading and cooking. Katie is also a volunteer with Kitchen Kapers, a group which raises funds to improve the lives of those living with cancer. You can reach Katie directly at either (614) 779-0680 or via e-mail at Kkimmet@cehlaw.com.